While Samsung is apparently quite happy with the sales of the Galaxy S7 and the Galaxy S7 edge, Apple seems to have been severely impacted. 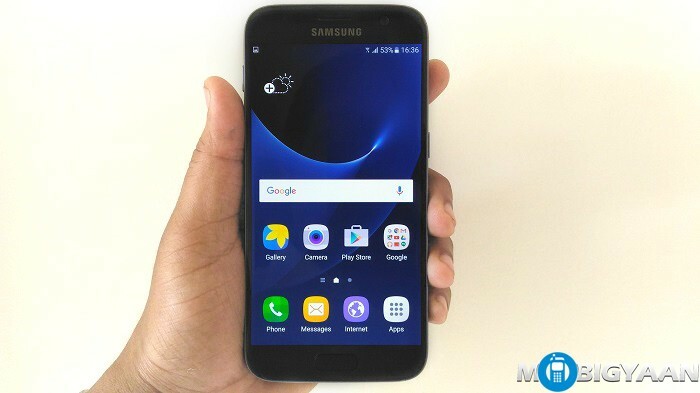 According to analysts, the Samsung Galaxy S7 line-up managed to garner more sales than the iPhone 6s. The demand for iPhone has apparently dropped after leading manufacturers like Samsung have started playing effectively in the market. Further, Apple is not just facing threats from Samsung, but also from Huawei and Xiaomi. To make things worse, analysts suggest that the demand for the upcoming iPhone 7 wouldn’t be as much as expected. Investors are apparently already concerned that the iPhone 7 might not be a significant upgrade and other expecting a marginal cycle at best. Apple may resort to dropping its pricing to stay in the game.